Cruise Ships | Applications | Thruster | Thrustmaster of Texas, Inc.
Dinner cruise and casino vessels have relatively little draft but a lot of superstructure exposed to wind drag. They dock frequently and often operate in rivers or shallow lakes. This requires extreme maneuverability and high reliability for passenger safety. 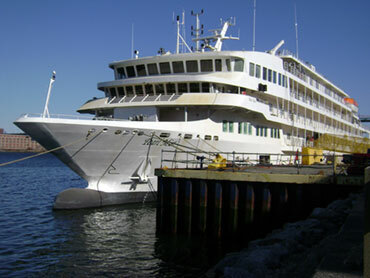 The quintessential stern and side wheelers frequently use hydraulic motors to power the paddle wheels giving their guests the impression that they have gone back to a time when passengers and cargo were carried from coastal ports far inland to bustling cities alive with the excitement of conquering a new frontier. 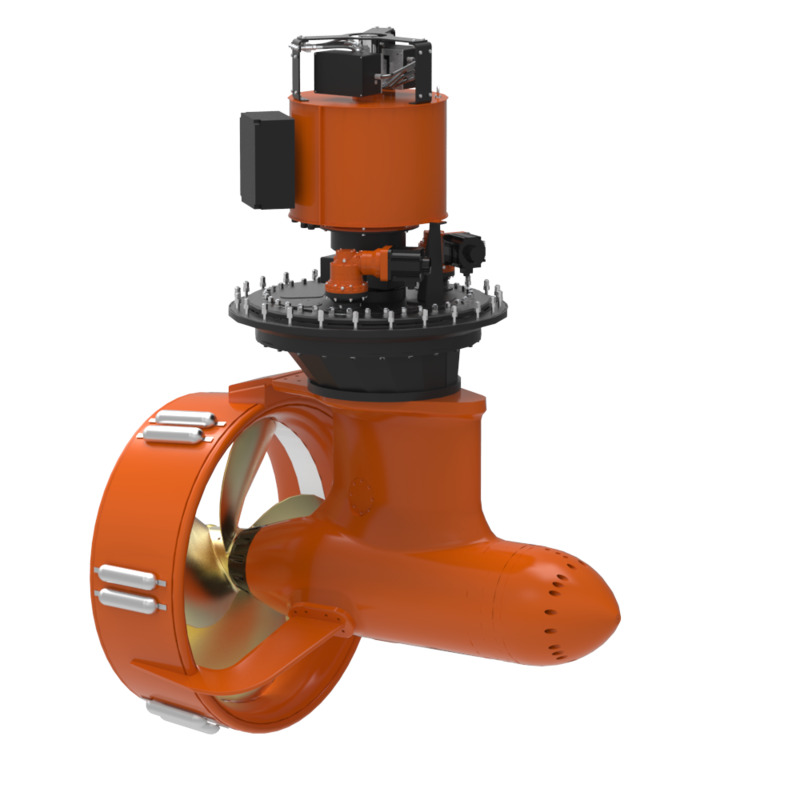 Many of these type vessels use azimuth thrusters or hydraulic driven propulsion units for main propulsion and steering, often enhanced by a hydraulic bow thruster powered by a Thrustmaster HPU with hydrostatic transmission. Thrustmaster can provide a complete and reliable propulsion and thruster system that minimizes spare part stores and service since one call can dispatch a highly trained technician ready to address all of your service needs. Thrustmaster can also package a hydraulic systems to power the paddle wheels while also supplying power to the main propulsion without compromising system integrity.